This class will relieve muscle soreness, reduce tension, improve coordination, and improve joint range of motion. 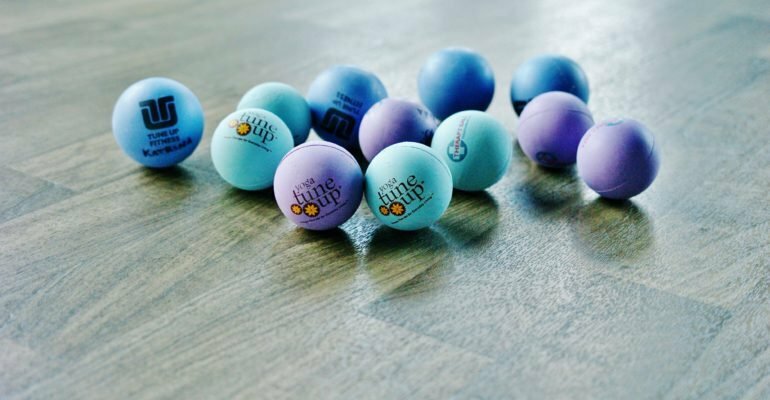 By rolling on massage balls (Yoga Tune Up Therapy Balls) for self-massage techniques and other movements, your body will recover from workouts quicker and experience deep relaxation. This class is appropriate for all levels. Come, ready to roll!